Fascinate your personality with the legendary attire of Superman. It is a super hit character of comics, so valued by Hollywood industry. This jacket is inspired with famous movie Man Of Steel where Superman is a character is portrayed by Henry Cavill. 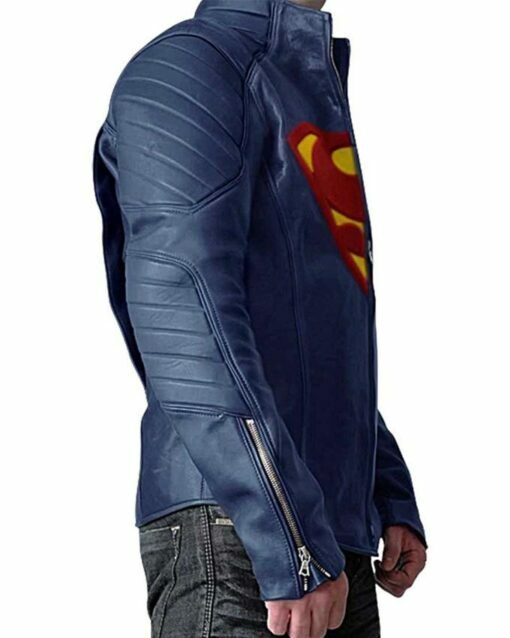 William Jacket introduced the quality jacket featured with Superman theme. 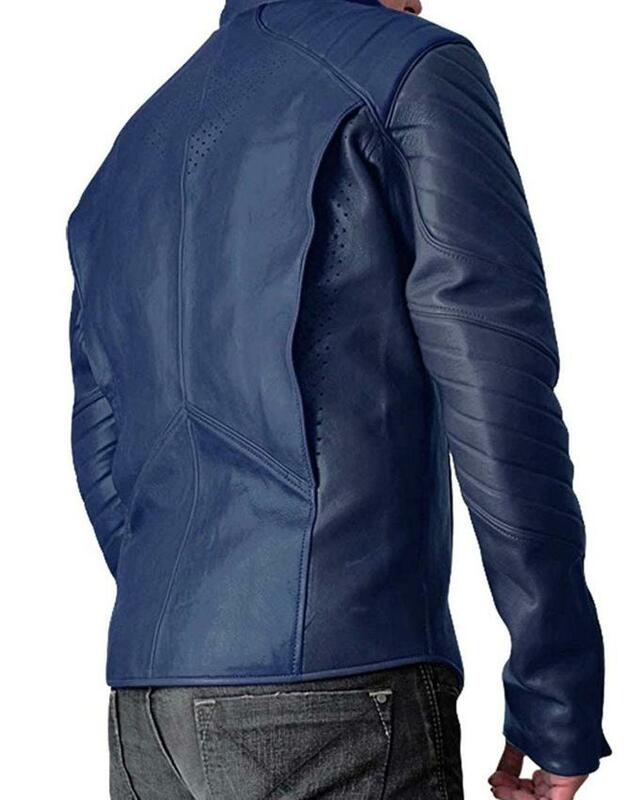 This jacket is been made with high-quality PU Leather and it contains viscose lining interior to make you more comfort and soft feeling while wearing. 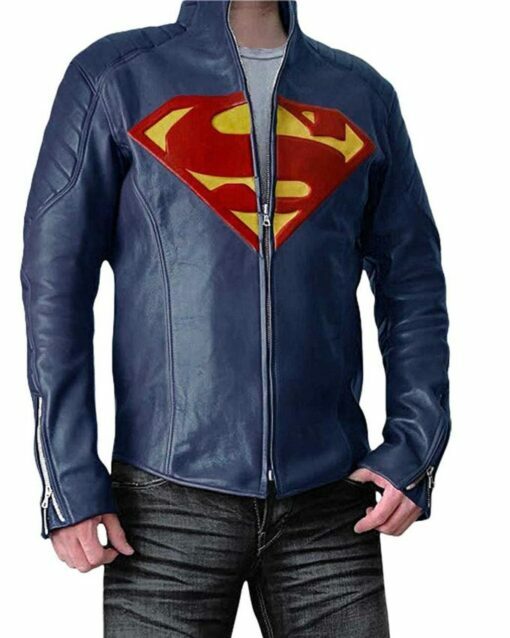 Superman Man Of Steel PU Leather Jacket has Superman mark at the front of the chest. It has zipped fastening front and padding details over the shoulder. Jacket has two pockets inside the jacket, full-length sleeves and zipped cuffs for your choice to keep them open or close. I’m really happy with my purchase. The seller was very helpful. I faced difficulties in understanding the size chart. The seller helped me out on this. 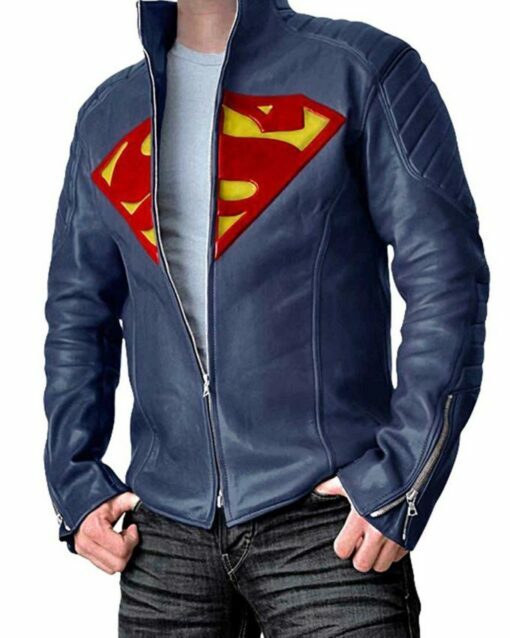 I received the man of steel jacket in no time. It fits really good and looks good. Thank you for everything.